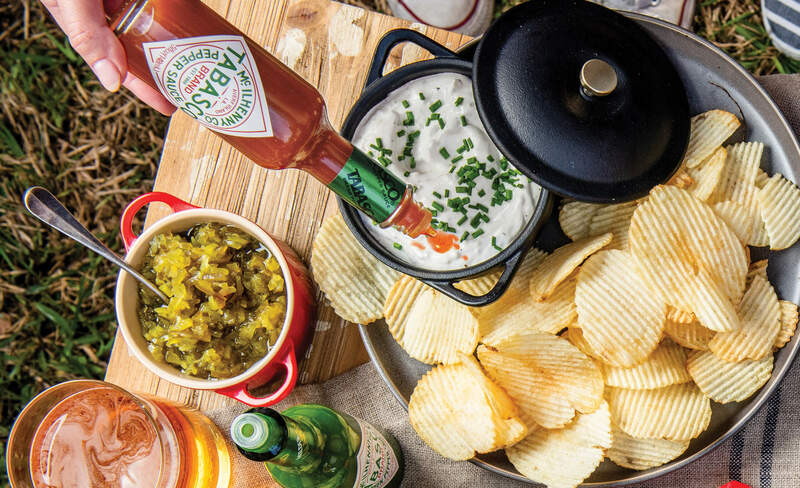 Combine TABASCO® Original Red Sauce and all other ingredients in a mixing bowl. Mix well and serve. For a milder flavor, try TABASCO® Green Sauce!Just use 3 tsp. of TABASCO® Green Sauce instead.